Table olives are known to be an integral part of the Greek and Mediterranean diet. However, recent studies over the last few years have come to highlight the most important health benefits offered with their consumption. A characteristic example is the sample of Kalamata table olives that was tested by the Greek research and scientific team of the National and Kapodistrian University of Athens in collaboration with the 401 General Military Hospital of Athens. In this clinical study, 20 healthy volunteers participated, between the ages of 22 to 65, who, for 60 days, “added” Kalamata table olives to their diet. It is noted that throughout the whole time the research was conducted, none of the participants were under any pharmaceutical medication. The research team, among others was consisted of Dr. Magiatis Prokopis, Dr. Eleni Melliou and their research team as well as Dr. Martha Spiridoula Katsarou. Dr. Katsarou announced the results of the most recent clinical studies on the benefits of the fruit of the olive tree in human health, and particularly on the blood lipid profile and the symptoms of cardiovascular disease. The results of this study were spectacular since with these healthy volunteers, a significant increase in HDL and the ratio of total LDL cholesterol, and significant reductions in total cholesterol HDL and LDL/HDL in 95% statistical correlation were observed. The reports are optimistic from the second study which is in progress, according to the indications so far. The participating volunteers are five times more than the first study, with 100 people participating. They all have hypercholesterolemia, while some are under pharmaceutical medication. The goal of this research is to study the effects from the consumption of Kalamata olives in their lipid profile. “ We are continuing the study and having remarkable results, since a serious statistic decrease in cholesterol was remarked and an improvement of the blood lipid factors in these particular volunteer participants” Dr. Melliou stresses. The results of the second phase are due to be announced soon. According to researchers, the daily consumption of Kalamata olives can have a positive effect on the blood lipid profile and can contribute to the symptom decrease of cardiovascular disease. This conclusion, in our times, is of great importance, since one of the main causes of death worldwide is due to cardiovascular disease. “There is a great need in the scientific community for the development of medicine that can protect and help in such cases.” notes Dr. Martha Spiridoula Katsarou. 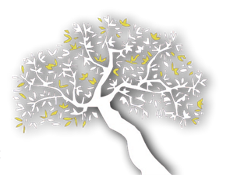 Scientist participating in this clinical study tested over 30 types of Greek table olives and ranked them based on their beneficial ingredients, which were measured and are called tyrosol and hydotixyrosol. These compounds belong to the group of phenolic compounds and are attributed with beneficial properties. These ingredients (tyrosol and hydroxytyrosol) can now be measured with the NMR method (Nuclear Magnetic Resonance) which has been developed by Greek scientists of the Pharmacology Department og the National and Kapodistrian University of Athens (Pharmacognosy and Natural Products Chemistry Department) in collaboration with foreign university departments. According to the analysis and research from the University of Athens, tyrosol and hydroxytyrosol are found in table olives on an average concentration of 134 mg per kilo and 224 mg per kilo, respectively. 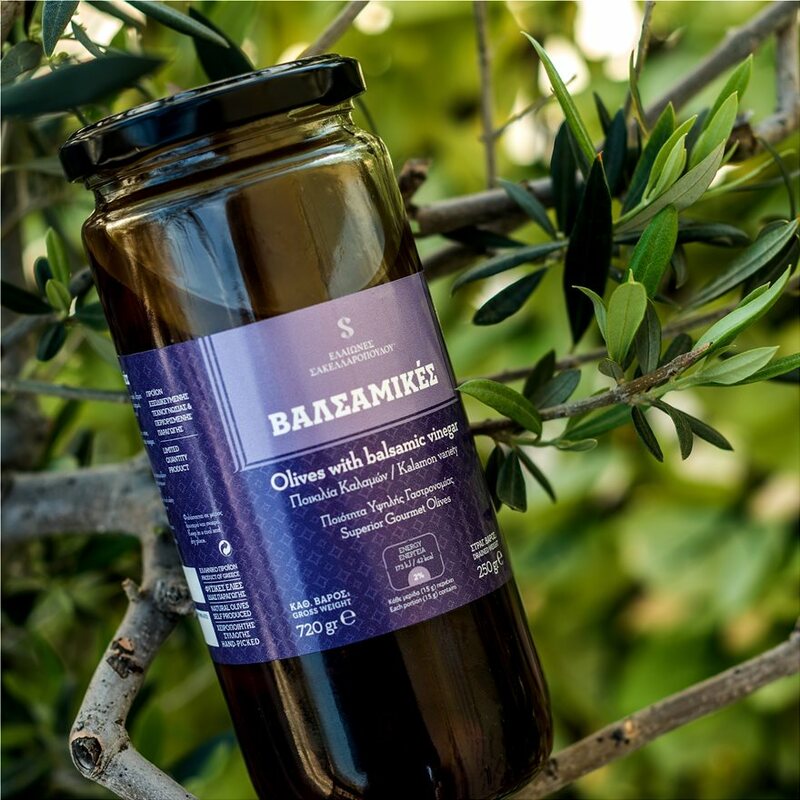 Particularly though, the organic Kalamata table olives “Valsamikes”, from Sakellaropoulos Organic Farms in Sparta, Lakonia, were found to have 560 mg per kilo tyrosol and 1300 hydroxytyrosol. That is 5 times higher than the average of all the commercial samples of table olives worldwide that have been researched and studied from 2005 until today. Therefore, a daily consumption of only 5 of these olives offers 25 mg of hydroxytyrosol and 10 mg of tyrosol. As he pointed out at the Athens News Agency- Macedonian News Agency, Nick Sakellaropoulos, Chemical Engineer Msc. and co-owner of Sakellaropoulos Organic Farms, the great difference in their concentration is” due to their production. They are not olives of mass production. They are cultivated organic. They are hand-picked and are naturally fermented. There are no common chemical additives (ferrous gluconate, sodium hydroxide etc.) at any production stage, only salt. They are not pasteurized, as high temperatures literally destroy most of the beneficial compounds in olives, such as phenols”. 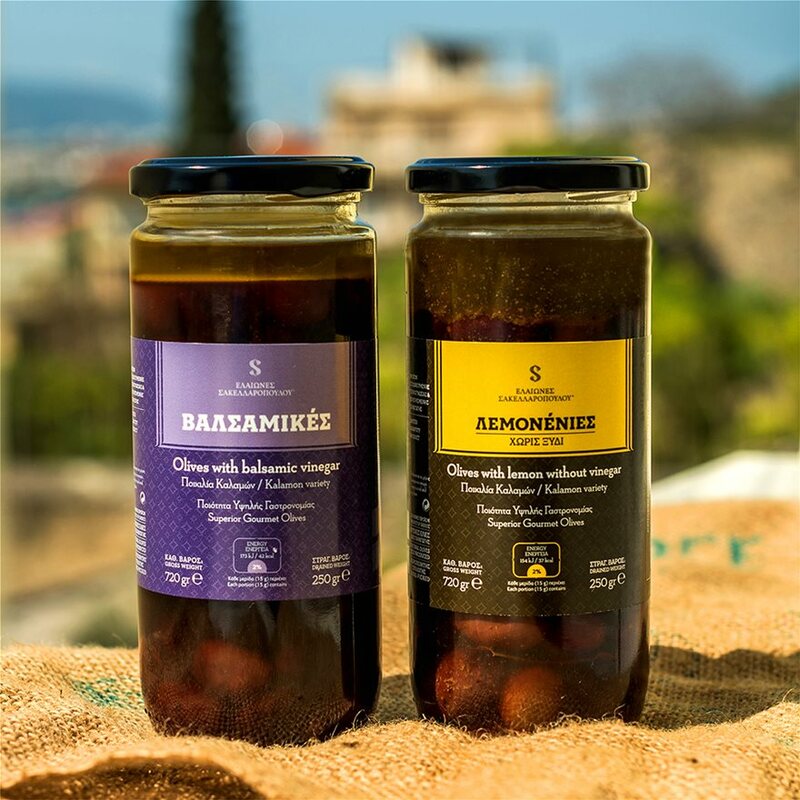 The organic Kalamata olives from Sakellaropoulos Organic Farms acquired 1st place at the Aristoleo High Phenolic Olives Awards 2019 competition. This competition took place on March 17th, and awards table olives that have the highest phenolic compound concentrations and therefore have particular importance for human health. So, in the category of table olives, 1st place worldwide with a concentration of 2000 μg/g of tyrosol, hydroxytyrosol and their derivatives, was awarded to the organic table olives from Sakellaropoulos Organic Farms. Based on the analysis that were made for these olives, a conclusion that a daily consumption of 2-3 grams provides more than 5mg of hydroxytyrosol and tyrosol or their derivatives and corresponds to the consumption of 20 grams of olive oil that belongs to the category of olive products that protect from blood lipid oxidation according to the European Regulation 432/2012. These olives were awarded with the Supreme Health Award. The 1st place is given to these particular olives for the 3rd consecutive year, confirming the selection from the scientists at the 1st clinical trial. Finally, it is worth noting that the 2nd place was also give to olives from Sakellaropoulos Organic Farms, with the commercial type Lemonenies, awarded with Super Health Award.